If you go to the PCS index using the term ‘Core needle biopsy’ is says to see excision, diagnostic. Additionally, there is no percutaneous approach value in the ‘extraction table’ under lung, only percutaneous-endoscopic. Further confusion is made by AHA Coding Clinic 2017 Q4 pg. 41 that addresses root operation extraction can be used for ‘percutaneous aspiration biopsies’ for the respiratory, GI and lymphatic body systems. We went with Excision. What is the correct root operation? Core needle biopsy goes to Excision because the larger bore needle “cuts” a core of tissue from the body part. Fine needle (aspiration) biopsy goes to Extraction because it removes tissue. These are the biopsies being referred to in the Q4 2017 Coding Clinic. Percutaneous needle drainage of something inside a body part (abscess, etc) goes to Drainage. CMS has now added new tables for fine needle aspiration of certain body systems, including Hepatobiliary for FY2019. They have tried to make things consistent but the changes could have been explained more thoroughly. We hope this explanation helped. Also, fine needle aspiration of lung tissue is typically done via the endoscope. That’s probably why the percutaneous approach isn’t found in that table. CPT for 2019 has made the same distinctions between fine needle biopsies of any location and core needle biopsies (they call them percutaneous biopsies). Having these two procedure coding systems in alignment should help. The FY2019 CM/PCS Changes — are you prepared? 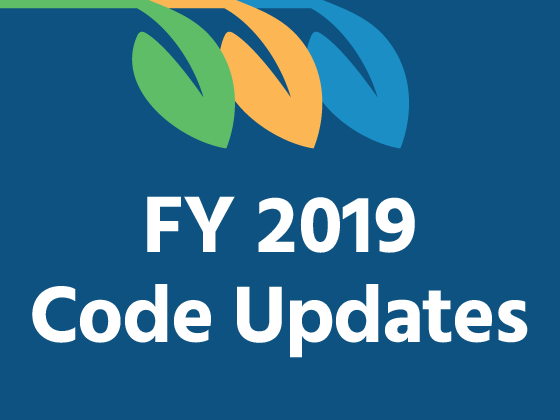 Libman Education’s FY 2019 Coding Updates courses contain detailed explanations of critical FY 2019 changes to the ICD-10-CM and ICD-10-PCS codes and guidelines. 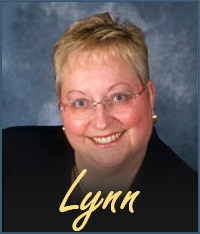 Learn what the changes mean and how to apply them. Learn more here.